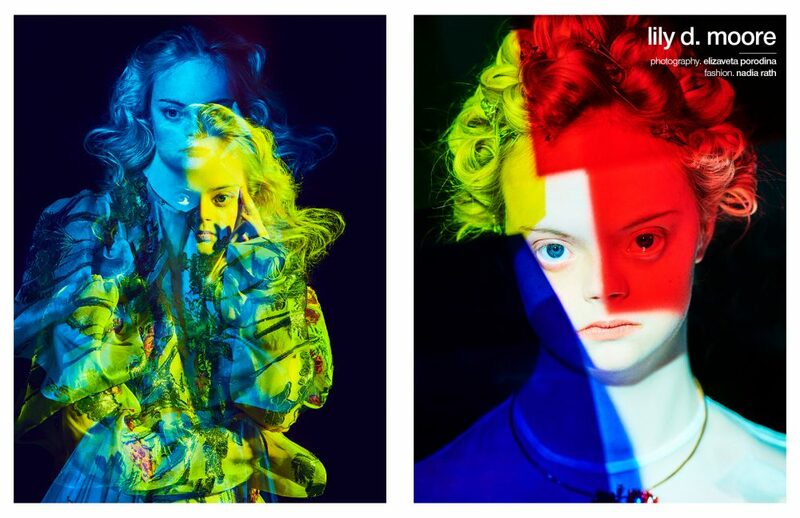 Redefining the limitations prejudicially tied to the disability labels lies 15-year-old Lily D. Moore: a vibrant and charismatic up-and-coming model and actress. 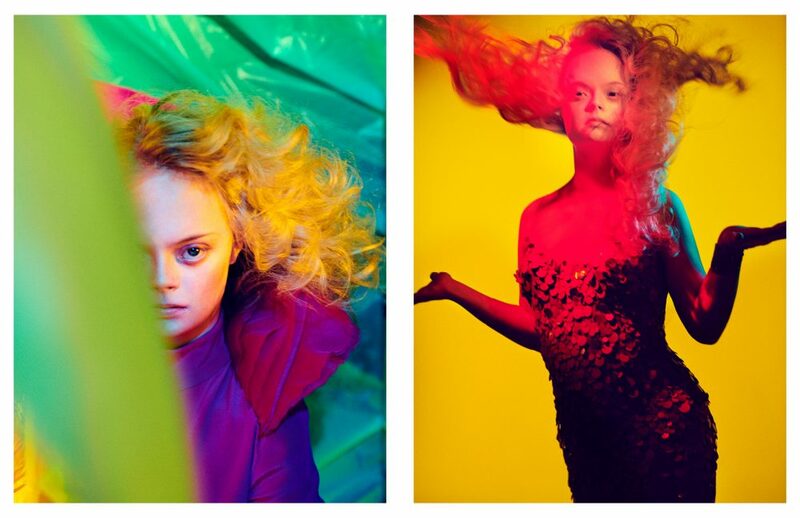 Born with Down’s Syndrome, Lily is a persistent and passionate individual who aims to inspire others with disabilities by outlining that anyone is capable of achieving their dreams, with enough hard work and dedication. Regardless of the challenges Lily may experience, the young talent doesn’t let her disability define her as she highlights that it is important to find your inner star and to never quit, regardless of the bumps in the road. Schön! 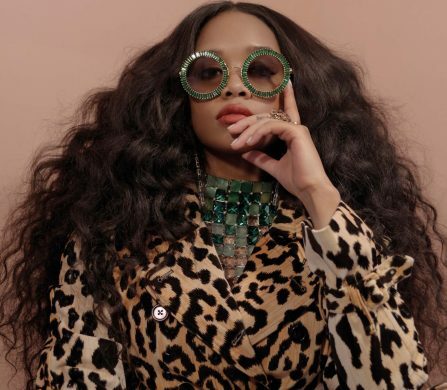 sits with the rising star to discuss her current projects, early career experiences, and to get insight on what’s to come for the young artist in the near future. Living in Austria at a young age, Lily began to grow an interest in acting while studying drama and was always encouraged by her teacher to pursue a career in acting. Although the acting industry is known to be quite challenging, Lily and her mother did not shy away from chasing the passion she held for acting. After living in Austria for a portion of her childhood, Lily and her mother moved back to America and signed up for acting classes, while searching for an agent and manager to represent the aspiring young actress. As Lily holds a strong passion and motivation to pursue her dream, she discusses the lessons she’s learnt thus far and highlights the importance of commitment and determination. “It [takes] hard work! You have to take classes [on] not only the character but on [how] to interview, how to act on set [and] how to speak in front of [a big audience].” She continues, “[I have learnt] that [rejection] makes you stronger. For every 15-20 auditions, you [might] only get one job”. Although Lily is mindful of the challenges of the industry, she has never let rejection stop her from excelling. Most recently, Lily landed a role in Sleepy Hollow, an adventure and fantasy driven television series aired on Fox. “My experience [working on Sleepy Hollow] was amazing. I got to meet the lead actor … and got to work with other [young] actors. [My role was] a soccer player, [which] was something I had never done before.” Besides Sleepy Hollow, Moore has worked on other productions including Holden On and a number of short films. Although the young actress has been hard at work, she mentions that it can be difficult to relate to a given character and explains her process when preparing for a new role. “When I get the script, I read it over multiple times [to really] learn about the character. [When] learning my lines, my mom and I go over [them] multiple times until I feel confident. [Once I am] on set, [everything] feels so natural that [all I need to follow is specific directions],” she recalls. While working towards growing her experience, Lily keeps true to herself and admits that The Greatest Showman is one film she would love to work on as the story outlines that anyone can make their mark in the world, regardless of being different. 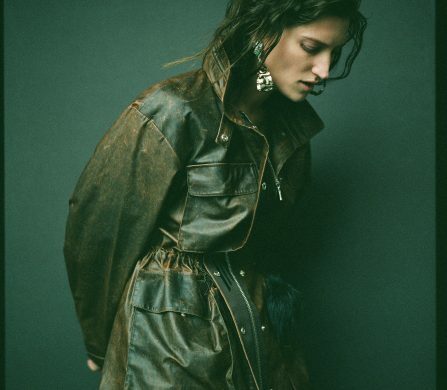 Besides developing her acting career, Lily has spent a significant amount of time following models and their work and mentions that she has grown quite an interest in modelling. “I fell in love with [modelling] because it’s another way to express myself and [to] help a photographer tell a story,” she explains. 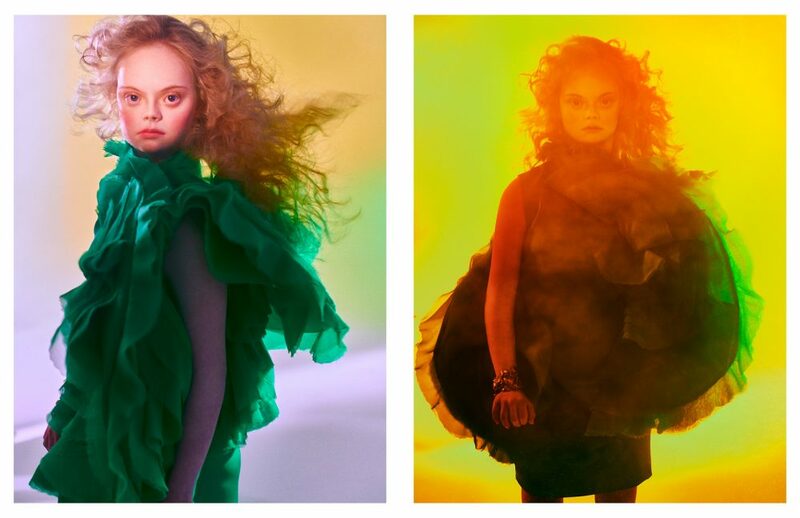 Most recently, Moore has been involved in The Radical Beauty Project, a project that “is about showing the world that people with Down Syndrome can be high fashion models and pieces of art.” Being an advocate for individuals with disabilities, Moore emphasizes that, “beauty comes from within first. [If you have love in your heart, it will glow on the outside].” The young model has had the opportunity to be photographed by the project on different occasions and states that her confidence in front of the camera comes naturally. “I feel confident because I have already [worked] with the casting directors, all I have to do is [really show what I am capable of],” she explains. Apart from her busy schedule, Lily enjoys spending her personal time with her pets and continues to spread her love to those in need through a homeless ministry that she launched two years ago called H.E.L.P. “I didn’t feel comfortable giving money [to the homeless,] but wanted to do something. [Instead,] I fill bags with toiletries and snacks [that] I give to the homeless, … H.E.L.P. stands for ‘Helping Everyone with Love and Passion’.” Between acting, modelling and leading her own homeless ministry, it is without a doubt that the young talent has got a bright future ahead of her. When asked about upcoming projects, Lily reveals that she has just finished working on a commercial and recently co-starred on a television show. We’ll keep our eyes peeled. The Radical Beauty Project challenges opinions and understandings of beauty in contemporary culture. 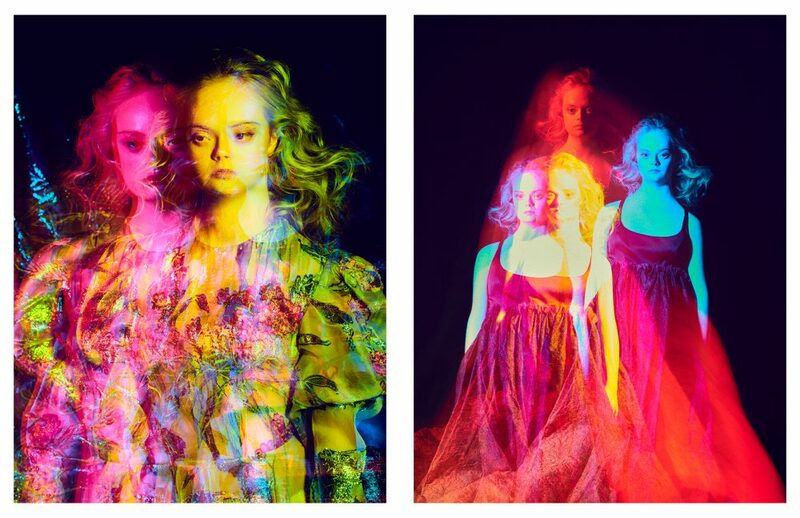 It is a fashion and art photography project blurring boundaries between disciplines and working to provide an alternative vision for beauty today. 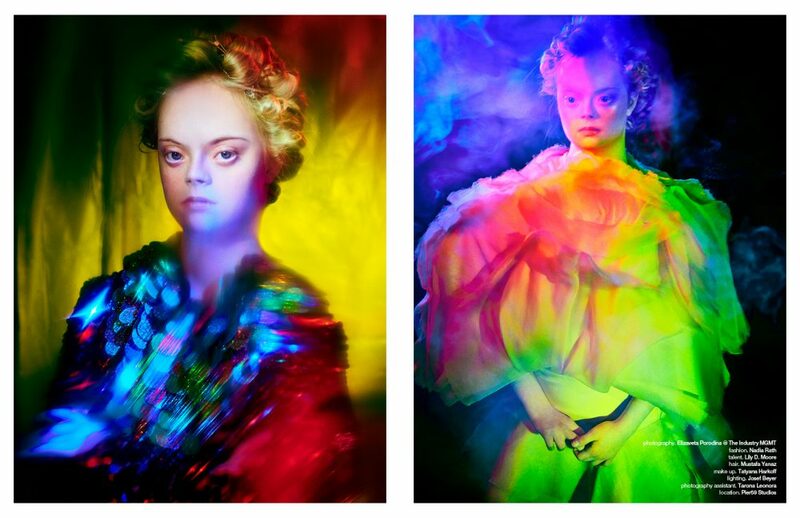 It showcases models with Down’s Syndrome like you never seen before working with the most interesting art and fashion photographers. 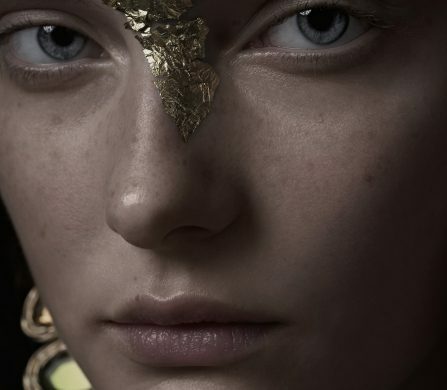 The Radical Beauty Project was conceived by creative director Daniel Vais, working closely with the models, photographers and their teams to create groundbreaking art and fashion images of models with DS. Follow The Radical Beauty Project on Instagram, Facebook and Twitter.